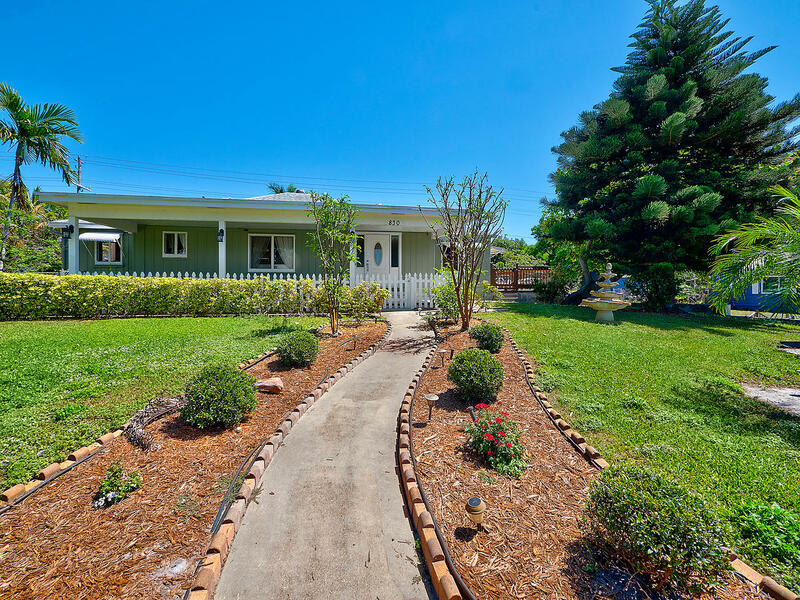 All RIDGE PARK IN homes currently listed for sale in Lake Worth as of 04/26/2019 are shown below. You can change the search criteria at any time by pressing the 'Change Search' button below. "One of a kind, unique FL home with finished BASEMENT. Main level of home provides 2 bedroom 2 full baths. Lower level offers: 1 full bedroom 1 full bath & kitchenette Property rests on Total of 3 Lots! Main floor has 2/2 with kitchen, formal living and TV room. Covered porch and sun deck! Huge paved outdoor entertaining space! Two finished garages: One attached, One de-attached! EAST of 95! Minutes to some of the best beaches & short drive to downtown/ PBI airport!"